It was launched a slightly over a year ago and it has become more fun and a favorite. You do not only backup your data and applications on your cloud storage devices or phone, but still you can synchronize data from one device to the other. By the default, helium provides data backup only the app data, meaning your file size is smaller hence saving a lot of time. Outside of the app data and regular app, you can easily backup Wi-Fi connection settings, SMS conversations, the user dictionary and many more. It has existed for many years. It is one of the most accepted application for backups, amongst those who like to hack their phones. It needs root out of the gate, so this is not the app for the uprooted or the inexperienced android users. 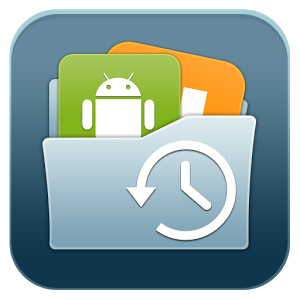 The titanium backup is one of the most comprehensive and oldest applications, which are found on the Google play store. I would just recommend this application to someone who want to back up his phone data and applications because it offers a lot for the unseasoned android user. This another application for data backup on the android mobile phones. It is used to be my go-to the software application. It is an easy to use backup application and app data or media to your phone internal storage. Upgrading to My Back pro allows for applications data migration and data backup. Ultimate Backup offers more options and it is the best-designed app in the backup software categories. This is more that a backup utility since it is also able to restore, freeze, uninstall as well as kills tasks. It is considered the ultimate app management tool. Among the other applications, it is the easiest and hence considered as a baby backup application. It is very possible to back up applications on your SD card and the relationship of the market that protects it. 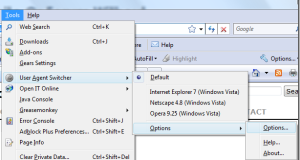 In addition, it enables the user to quickly and easily uninstall programs which are not useful anymore.